Beautifully fragrant and floral. Summer blossom notes with hints of creamy vanilla toffee and subtle oakiness. A touch of zesty citrus in the background. 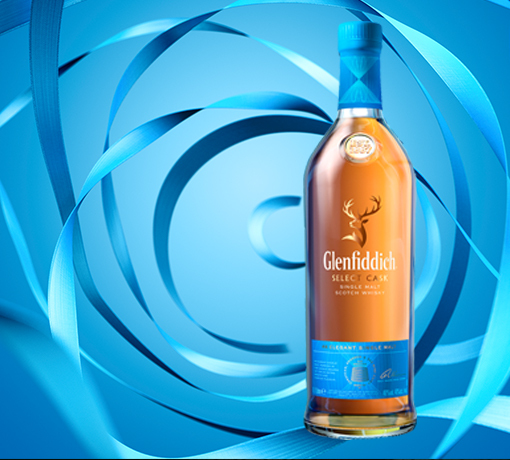 Very soft and mellow with a lovely balance of oak and the trademark Glenfiddich character. Layers of sweetness and spice with hints of freshly ground pepper. Crisp, refreshing and extremely well balanced. The development of our Cask Collection represents a significant moment in our history. 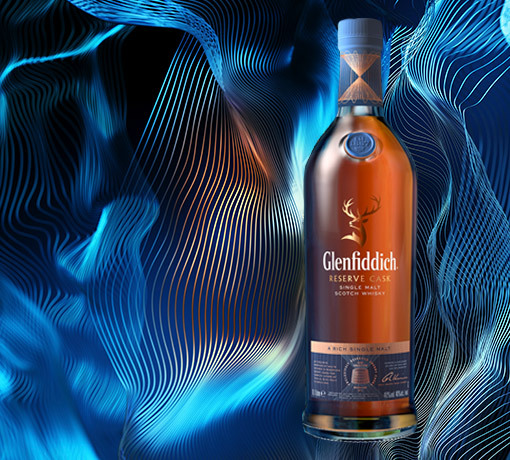 Following the success of our Snow Phoenix and 125th Anniversary Editions, the arrival of our Cask Collection shows our continuing dedication to innovation, creating new expressions crafted for their flavour, using a unique process to create single malts of extraordinary consistency and quality. Being family owned, we understand the importance of creating a legacy for future generations. That’s why we’ve planned ahead and have the world’s largest stock of aged single malt Scotch whisky set aside. 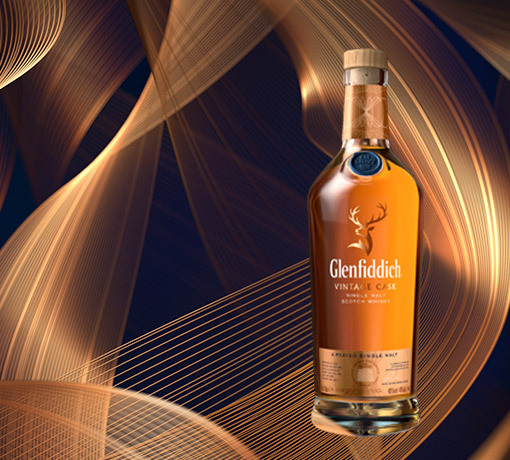 This allows us to experiment with some of our reserve now, crafting truly extraordinary new expressions. To create the unique flavour profile of our Select Cask edition, our Malt Master has hand-selected individual casks, using his knowledge and experience to determine which casks will complement each other when they meet in the Solera vat. Aged bourbon casks impart rich vanilla and sweet toffee, European oak provides deep tannin notes and a velvety texture, while red wine casks add a vibrant fruity character to this delicious single malt.